Technology Savvy New Custom high performance Home Builder When it comes to technical expertise, we will saying that... Not All Home Builders Built the Same. Many new home builders actively try NOT to discuss the latest technology innovations and options with prospective home buyers for any number of reasons. They unwilling to invest the time or money necessary to learn about new building materials and construction techniques. They may not stay in-touch with lifestyle trends. Some home builders are simply averse to change or don't like technology. Builders mask these faults by simply ignoring home technology in the home building/buying process. Not with a CHB Custom high performance Home! These technology-averse home builders tend to not only lag behind when it comes to things like home theaters, structured wiring and home automation, they are also slow (if ever) in adopting innovations in building materials and construction processes and in using technology to better communicate and build relationships with home buyers. Not with a CHB Home! 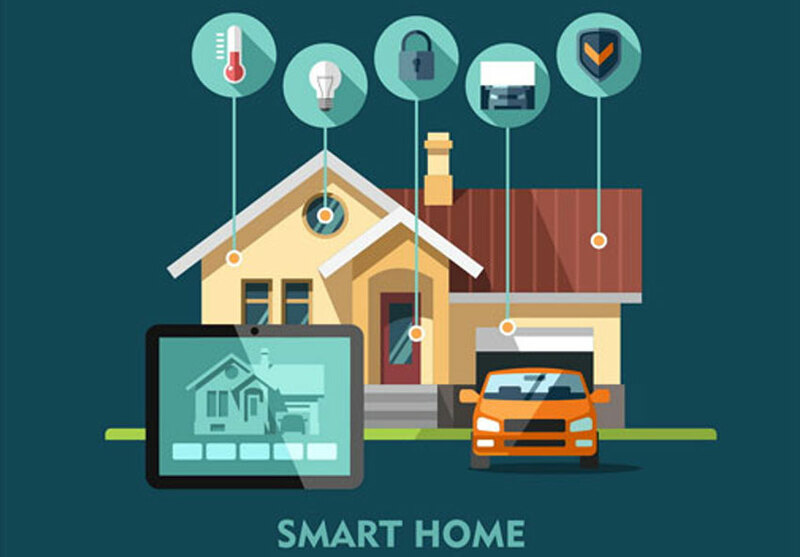 Without even being aware, home buyers could be denied home technology options that could dramatically enhance their lifestyle. They may even end up with homes built to sub-par standards due to lack of new building materials and construction techniques. Not with a CHB Home! 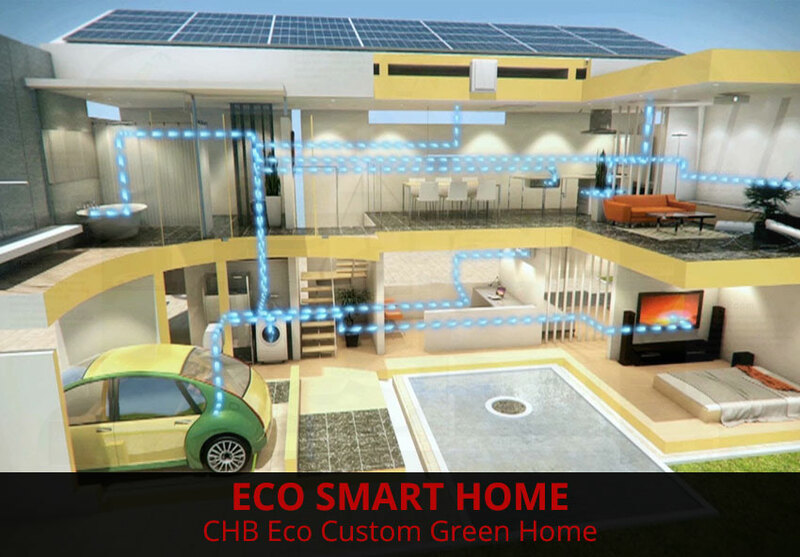 Good home builders realize that home technology used to dramatically improve the home owner's lifestyle. 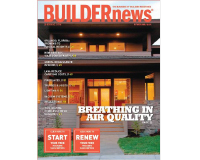 From the latest in building materials to energy savings/environmental construction to home theaters and home automation, tech savvy home builders embrace new trends in building processes and home technology. The tech savvy builder works with the home buyer to decide their lifestyle needs and uses technologies to enhance that lifestyle. They don't simply offer "option packages A, B and C... take it or leave it". They ask questions like "Does your family often listen to music? ", "What kind of home theater or media room do you envision? 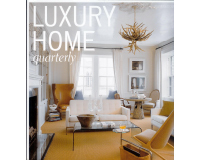 ", "Are you aware of the benefits of new trends such as central vacuum systems and radiant floor heating?". They use this consultative process to tailor your home to fit you and your family's lifestyle.A good home builder knows when his ability stretched. Home technology, especially in electronics, changes on a rapid basis. What was innovative or even the standard a year ago may not be so today. Many builders create relationships with home technology integrators, installers and designers and rely on these companies to stay current on new trends. Part of being a tech-savvy builder is creating these trusted relationships and knowing when to bring in other experts. Take your time when looking for a tech savvy home builders. When you find that builder that strikes your interest, Request more Info by sending them an E-mail. They will be happy to get you more information on their company, building process and homes or communities where they are now building. There's a good chance that you will find the perfect home builder like Capital home builder & Dev, Inc. to Upgrade Your Lifestyle. Are you in the market for a new home and want to save money on your mortgage or maybe you are thinking about refinancing your existing home? If you are, then the greener you go with your choices, the more likely you are to save money in the long run by qualifying for an Energy Efficient Mortage. Here's what you need to do. Energy Efficient mortgages take the level of a home's energy efficiency into account and include it into the mortgage. Home buyers are able to include the cost of updating their home for higher levels of energy efficiency directly into the mortgage. This provision means that even if the amount of money needed exceeds the amount of money you've qualified for, you'll be approved for the additional amount. The reason that the program is in effect is that homeowners are more financially stable when their home is more energy efficient. Let's face it. Lower energy bills throughout the year add up to significant savings. Those savings help pay the mortgage in years to come. In order to qualify for the loan, your prospective home or updated home must gain a low HERS rating. This HERS index, the home energy rating system, takes a number of factors into consideration. It looks at the floors that are built over spaces like the garage or basement that aren't temperature controlled as well as how the interior and exterior walls are constructed in addition to the add-ons like the heating and cooling system and the windows that are installed. Homes that rate at least 130 out of 200 possible points are eligible for the Energy Efficient mortgage. To put this in perspective, most new homes are rated a 100. New home buyers should talk to their contractors to find out if the home they are considering will rank high enough on the scale to qualify. People looking at older homes can arrange for an evaluation to find out how much work needs to be performed to raise the energy efficiency rating of their home. However, the government has a program to make finding a new home that qualifies much simpler. The Energy Star certification that you've seen on appliances such as hot water heaters and air conditioners is used to rate homes as well. If a new home has this certification, you qualify for the Energy Efficient mortgage. Energy Efficient mortgages are available through the FHA and the Veterans Administration. While Freddie Mac does not have any Energy Efficient mortgages available, they do have the capacity to add them on by working with another lender. In addition, conventional lenders offer this type of mortgage. It makes sense to purchase a home that will help you to keep your monthly expenses low in more ways than one. The good news is that it is now more affordable than ever. So be sure that you check the HERS rating on your next new home to get more buying power for your purchase. Chris Campos is a debt reduction specialist and operator of the site, BestDebtConsolidationLoans.com , which evaluates the top debt consolidation companies in the United States and provides recommendations for readers with all credit situations.